On the 15th of April, we will be visiting FrieslandCampina at their production site in Beilen where they produce both ingredients and complete formulations for infant nutrition and medical nutrition. 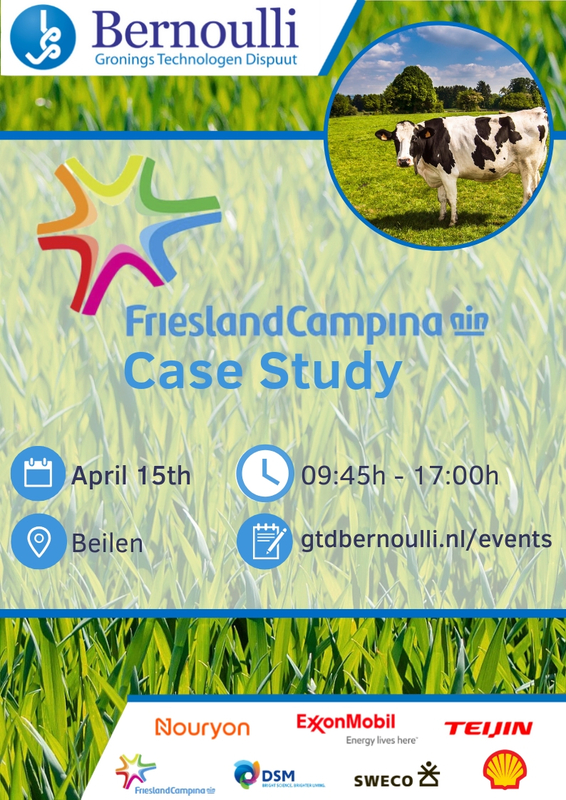 Here we’ll learn about the processes running on site, we’ll do an interesting case-study, and hear about career opportunities at FrieslandCampina. Be sure to subscribe!